Recently, I’ve been back from a 7 Days 6 Night Taiwan Budget trip, and here is my summary of the trip. Taiwan is somewhere which I’ve always wanted to travel to for the past 5 years. It was firstly due to the influence of Taiwanese reality programs and dramas, then me knowing people from Taiwan, then working in a Taiwanese store…. And lastly, it was an impulse, booking the ticket during scoot sales which happens 7-9am every Tuesday, which happens to be this trip. As I’ve always been taking red-eye flights most of the time, we also chose red-eye flight for our trip to Taiwan, so we can spend more time there while saving up on lodging and transportation (taxi). Realising we are quite strapped for cash after purchasing my air ticket, I asked my friend, why not let’s do a budget trip and see how much we can save, therefore, our Taiwan trip came with a budget! This is my first time to Taiwan, and I really want to spend time in Taipei. 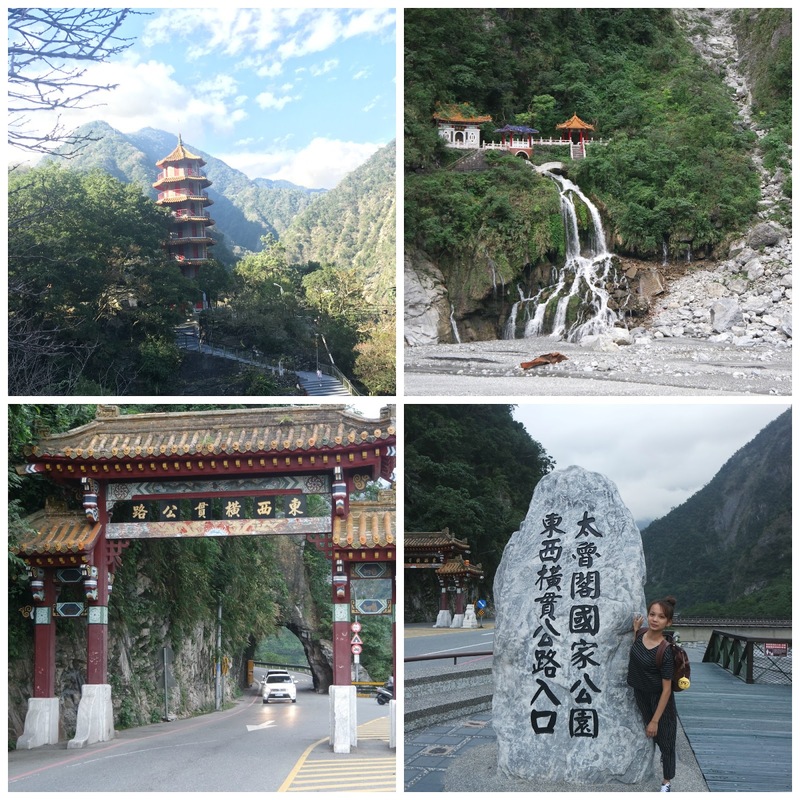 We decided not to go to so many areas in Taiwan, thus, concentrating in Taipei and Hualien. And traveling further means more money will be spent on High-Speed Rail, since it is a budget trip, we shall stick to exploring 2 area instead of an islandwide one. 1430 – Bus to 西門町 night market. This concludes our 7D6N impromptu Taiwan Budget trip. Very informative and beautiful pictures, your trip looks like it was really fun! I should really consider visiting Taiwan, thanks! Thank you ! Yes ! You should visit taiwan ! This is so thorough! What a great post! Looks like it was a jam-packed trip! Glad you were able to scratch something off the bucketlist! Happy Travels! You should make a trip to taiwan too ! Really impressed to see how much you did on such a small budget. Great breakdown. Thanks! I thank Taiwan for being affordable ! A useful and detailed itinerary to help other travelers heading to Taiwan!! I would love to visit Taiwan someday! You did such a great job visiting it affordably and you got to see so much! She is pretty affordable and safe! Such a detailed post and great pictures! I’m so impressed with your budget, you really kept your travel costs down and managed to see a such a diverse range of attractions, sites and scenery. I’ve never seen a Taiwanese reality program or drama but understand how your TV habits can lead to you wanting to visit somewhere! HAHA yeah those TV programmes are addictive, that literally brings you into their “world” and be addicted to Taiwan. Taiwan is pretty affordable and you should make a plan there too ! A friend of mine recently visited Taiwan and was not much happy about the destination. I don’t know what exactly went wrong with her trip. 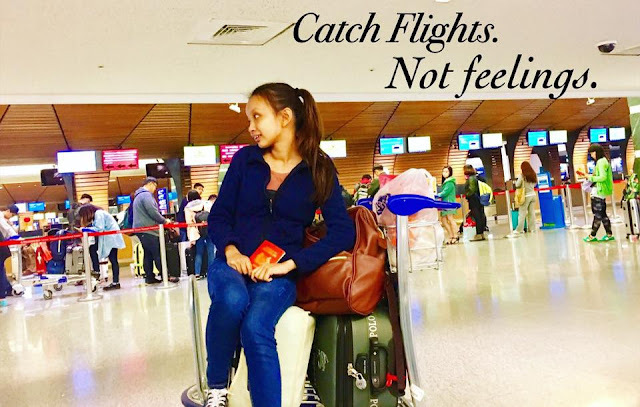 Your blog is really helpful and so much of detailed itinerary is really helpful. Ah. What happened. I find Taiwan one of the best destinations to go. The people are friendly, places are accessible and affordable. LOVE your photos! Looks like an incredible experience. So many activities packed in with such a great budget! Thank you. I also would like to thank Taiwan for being affordable and accessible! Wow that is so impressive. And the place looks absolutely fabulous. I am going to refer this post whenever I make a plan. Thank you 🙂 Hope you will make a trip to taiwan soon ! Love your photo collages – what a great way to sum up each day’s activities! Thank you 🙂 I find them easier to digest as compared to individual images. Such an amazing trip on a small budget. The photos make me want to visit but I will make sure a drag my friend with who speaks the language. Ah. Taiwanese has basic knowledge in English. A lot backpackers are non chinese speakers, and they find it possible to navigate around. As compared to countries like Japan and Korea. Make a trip there ! U wont regret. This is great info, thanks! It’s good to get a realistic look at what can work schedule and budget-wise. Thank you! Also its pretty much accessible to those places! Taiwan is inching up higher and higher on my list of places I have to go! I’m like you, I like taking red eye flights. Great itinerary! Yeah. it save you $ from one night of hotel. And, when u reach, its time to go around !